Fall is here!! Crisp breezes, beautiful leaves, and perfect riding weather are upon us. We have a great schedule of events for everyone this fall. Please read on to learn more! Mark your calendars for 6:30 PM Tuesday, November 6, 2018. A doctor from Boehringer Ingelheim will be speaking at 7 PM (topic to be announced soon) at the Easton Wine Project 1247 Simon Blvd Easton PA. 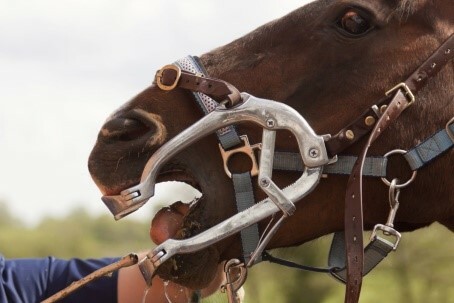 Enjoy an evening of wine and light appetizers and learn a little to help your horses! We will have representatives from different companies available for asking questions as well as door prizes. This event is very limited. 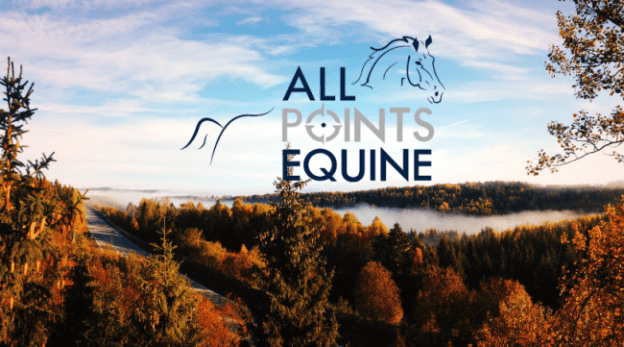 Please contact the office to RSVP at 610-351-1404 or info@allpointsequine.com by October 30, 2018. Hope to see you there! Our annual dentistry special will run the months of October and November this year. We will offer 10% off all dental services* performed during this time. This is a popular special so call us soon to book your time! *Payment is due at time of service. Account must be in good standing to qualify for the discount. We are still offering a discount on chiropractic, acupuncture, and massage of 10% off until the end of October. Call the office to book your appointment 610.351.1404. We would like to encourage our clients to contact us through the office number and email address. IF IT IS AN EMERGENCY, PLEASE CALL THE OFFICE DIRECTLY!! This will ensure the quickest help for you and your animal. Contacting us via email, Facebook, or direct messaging a doctor is not appropriate in an urgent situation. Though we try to check regularly, this is not always possible outside of regular business hours, especially during the busy seasons. The doctors do not always carry their phones on them if they are not on call or on vacation, so contact through the office number is the best way to address your animal’s needs, as well as document calls for your medical records, and help us provide the best care. Questions regarding billing, estimates, scheduling, lab results, etc. are also more efficiently handled through the office as the doctor often does not have access to that information in the field or after hours. Please change your contact information to include the office number 610-351-1404 as the main contact to avoid misdials in an emergent situation. We appreciate your cooperation in ensuring your animal gets the best possible care as well as respecting the doctors’ privacy after hours. May your fall riding be plentiful with amazing foliage and no bugs! We look forward to seeing you! As always, we appreciate your loyalty and support! Happy Trails!